While speaking at the Joe Rogan Experience last September, Elon Musk remarked that he believes “a Tesla is the most fun thing” anyone can buy. 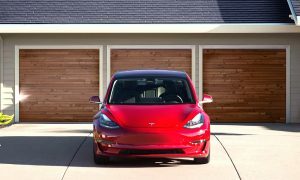 Musk pointed out that Tesla’s electric cars are not just simple vehicles — they are things designed to “maximize enjoyment.” This is something that owners of the Model 3 Performance are feeling now, especially since Tesla has started rolling out the “release version” of the vehicle’s Track Mode, a feature that optimizes the electric car’s performance and handling so that it could be driven hard on the track. 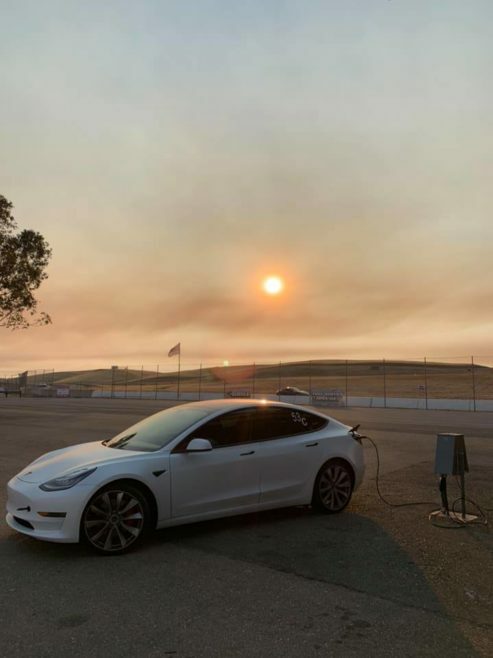 A Tesla program manager recently related her experience with her Model 3 Performance — and Track Mode in particular — on social media. 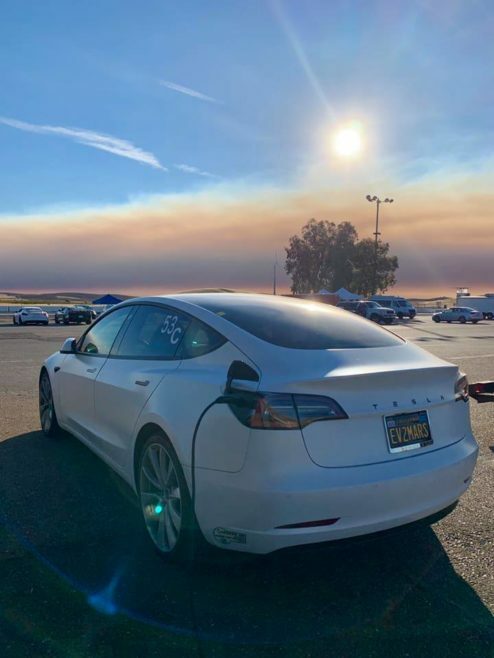 Earlier this month, Kristy Morgan, whose LinkedIn page notes that she is “is an engineer and supply chain professional with expertise in materials and services procurement, strategic sourcing, and supplier auditing” took her Model 3 to the Thunderhill Raceway in Willows, CA, where she attended an event that taught how to drive on a closed circuit. Kristy participated at the BMW Car Club of America Golden Gate Chapter’s High-Performance Driver Education (HPDE) program, which teaches drivers the elements of racetrack driving in the 3-mile east course at the CA Raceway. In a Facebook post after the event, Kristy noted that her Model 3 Performance’s Track Mode did not disappoint. “It made me feel like a hero, kept me safe, and let me have WAY too much fun!” she wrote. 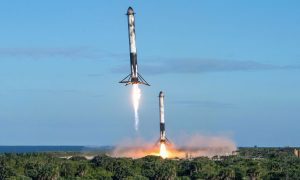 The engineer was instructed by a friend and fellow employee at Tesla, who encouraged her to push both the limits of her vehicle and her own “nerves.” Kristy was supported by her husband, who acted as her pit crew, torquing the Model 3 Performance’s lugs, checking the car’s tires, and Supercharging the vehicle in between her runs. 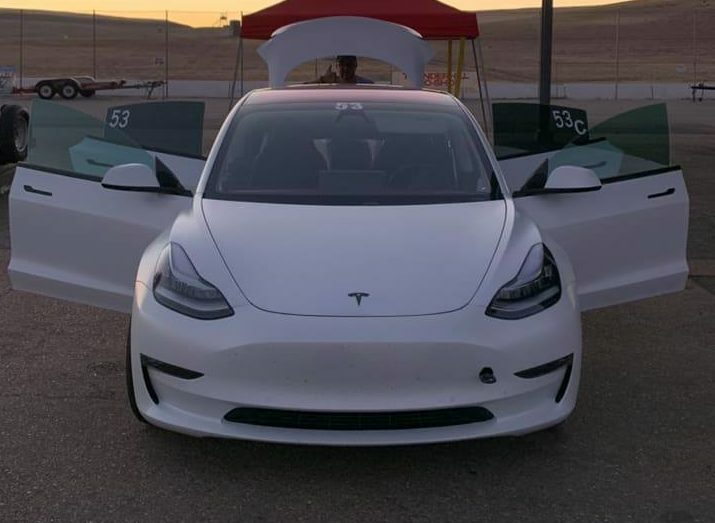 One of Kristy’s hot laps around Thunderhill Raceway was shared on YouTube, showing how the Model 3 Performance’s Track Mode allowed the vehicle to hug the racetrack and handle all its turns and straights with authority. 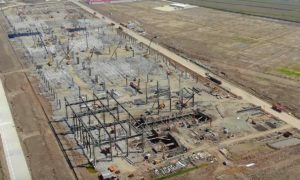 In the description of her video, Kristy noted that she was able to complete all the laps and sessions over the two days of the 2018 BMW CCA GGC HPDE. 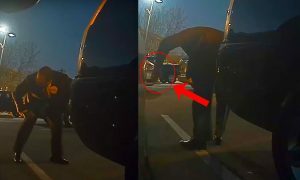 The Tesla engineer further stated that she experienced “no power limiting, no thermal limiting, no ‘limp mode,’ and no brake fade” during the duration of the course. 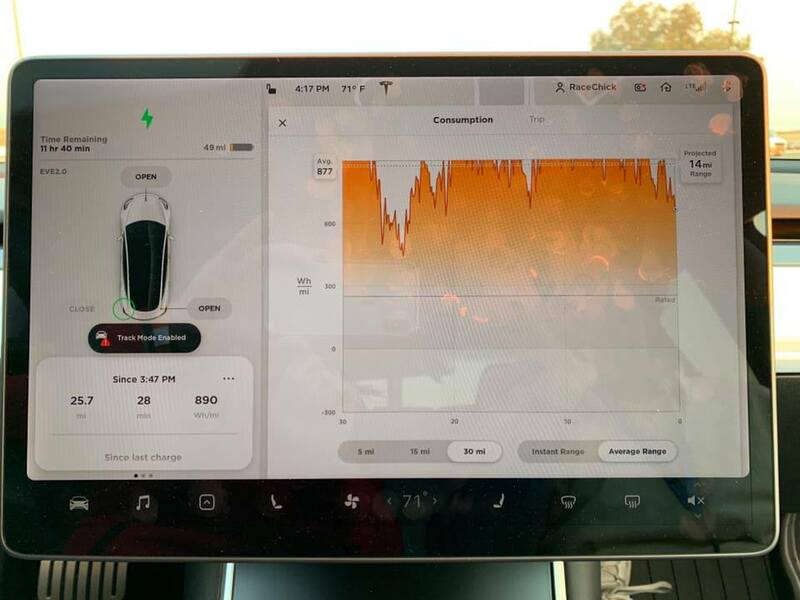 Perhaps the most notable image from Kristy Morgan’s Track Mode sessions, though, was the consumption chart of her Model 3 Performance. As could be seen in one of her Facebook uploads, the Model 3 Performance with Track Mode showed an energy consumption of 890Wh/mi — something that is rarely seen in Tesla’s electric cars. Unlike conventional Sport Modes from traditional automakers, the majority of which disable features like stability control, Tesla’s Track Mode actually adds features to the vehicle. 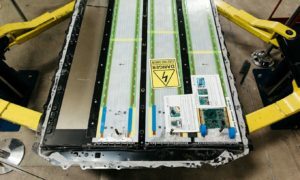 Tesla was able to do this by replacing the electric car’s stability control system with its own Vehicle Dynamics Controller — a software specifically developed for the company’s electric vehicles that acts as both a stability control system and a performance enhancement on the track. Prior to releasing Track Mode to its Model 3 Performance fleet, Tesla collaborated with professional racecar driver and Motor Trend journalist Randy Pobst to refine the “release version” of the function. Testing Track Mode’s release version around the “Streets” of the Willow Springs International Raceway in CA, Randy was able to complete a lap with the Model 3 Performance in 1:21.49 — faster than one of the auto publication’s Best Driver’s Car winners in the past, the 2011 Ferrari 458 Italia, which completed a lap around the same course in 1:22.30. Watch one of Kristy Morgan’s hot laps around the Thunderhill Raceway in the video below.